There are lots of reasons to make a trip to San Francisco, not the least of which is to eat! 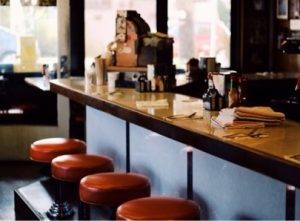 If you do an internet search for “San Francisco restaurants” you’ll get responses like: what’s hot right now, what the famous eateries are, what you MUST eat, and which are the ‘coolest’ places to eat…hopefully you plan to be in San Francisco for a while, because there’s—ahem–going to be a lot on your plate. 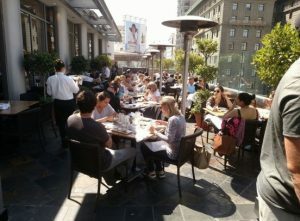 If you’re going to attend TALK’s San Francisco location to learn English, the students there have done some recon for you on their favorite San Francisco restaurants so you aren’t overwhelmed by the choices. 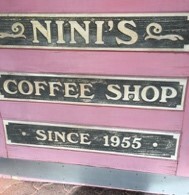 Nini’s Coffee Shop is a classic American breakfast joint that tops the student picks for where to have a casual breakfast or brunch. Lunch and informal dinner options are popular with TALK students. 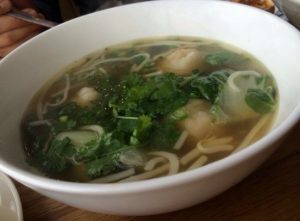 Chubby Noodle’s Asian fusion menu gets 2 thumbs up from TALK student…Nuray Kaya. More top picks for casual eating are The Cheesecake factory—with over 250 menu items and Godfather’s Burger Lounge. When it comes to Godfather’s Burger Lounge you have grass-fed angus beef burgers that have won “Best” awards from several local and national media outlets. Comforting, splurge worthy desserts are another reason to make a trip to Godfather’s Burger Lounge. Pair your burger with one of the Coppola winery featured reds. 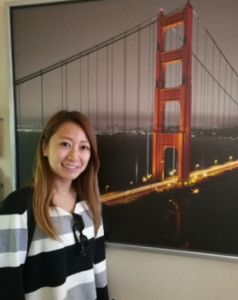 Yumiri Mori from TALK San Francisco recommends you take yourself out for a steak at Alexander’s Steakhouse. 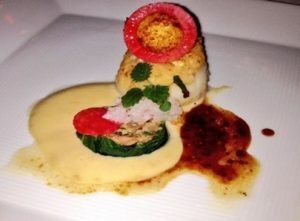 Alexander’s is the special occasion restaurant that TALK students feel delivers a consistently great meal. There are, of course, some seafood choices available in addition to the steaks, but truly it is all about the beef at Alexander’s—make sure to try one of the Wagyu selections. San Francisco is a city filled with temples to dining so if you’re attending TALK School’s San Francisco location get ready to update your Instagram on a meal by meal basis!